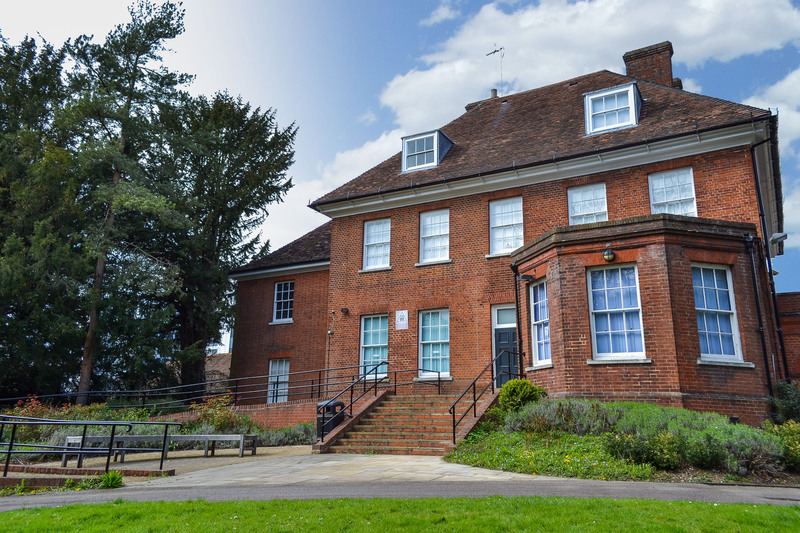 Basingstoke Multicultural Forum (BMF), a charitable organisation and community ‘umbrella’ has acquired the management of Chute House for community and commercial benefit. 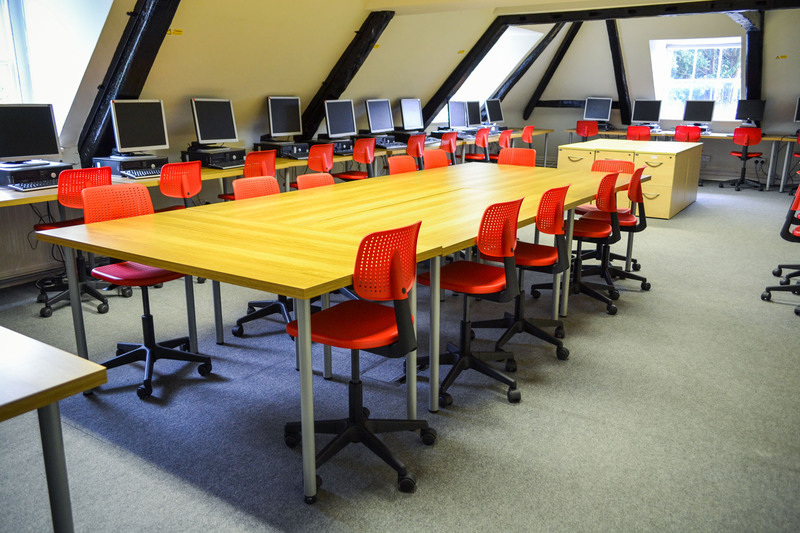 We aim to provide a much needed hot-desking, meeting and training space for the community along with creating a platform for diversity, community development and learning. The BMF believes this will assist in creating a cohesive, engaged and prosperous future for the wider borough as a whole. 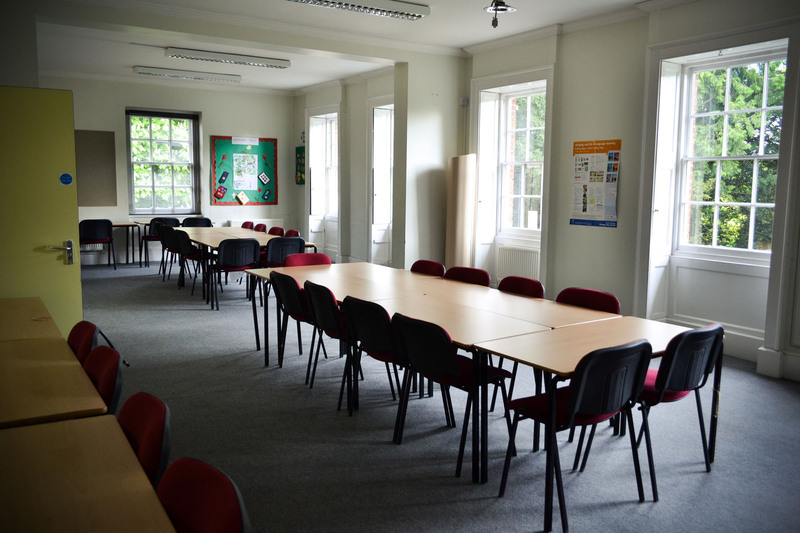 The facilities at this historic building with its town centre location are ideal for offices, annual conferences, training seminars, regular network meetings, regional and monthly meetings as well as small informal meetings. With rooms overlooking the conservation grounds of Glebe Gardens, a fresh air stroll during comfort breaks could be inspiring! 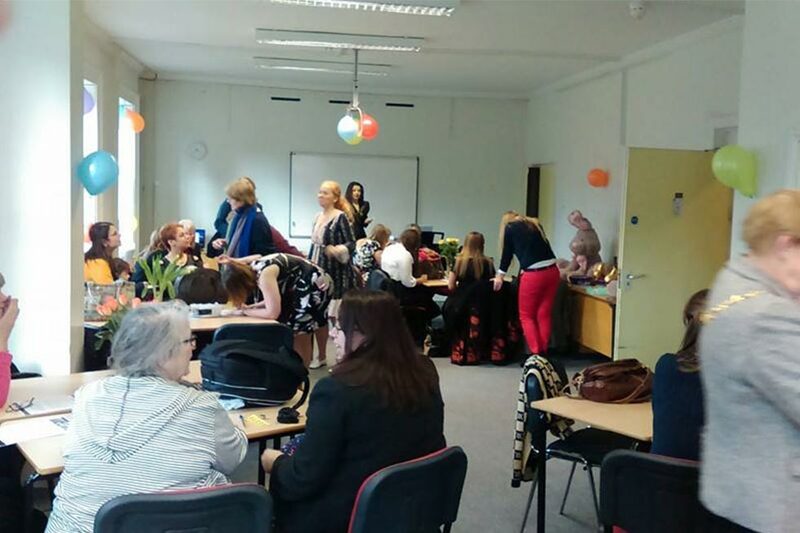 Establish your offices and host your meetings and conferences at the not-forprofit centre, and you can be assured that your money will go towards supporting the development of communities which will ensure a thriving town and a better place in which to live and work. 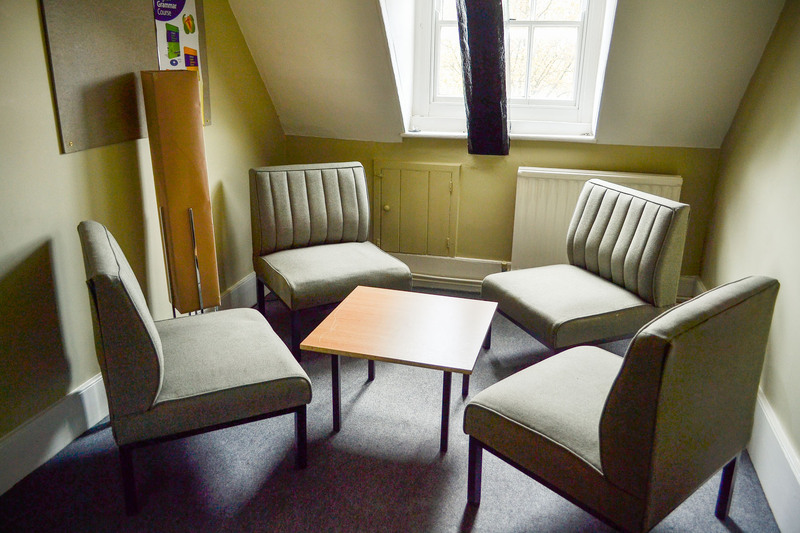 Offices provided by BMF are made available to organisations that we think are delivering social change and compliment our aims and objectives. Please contact us for full details. 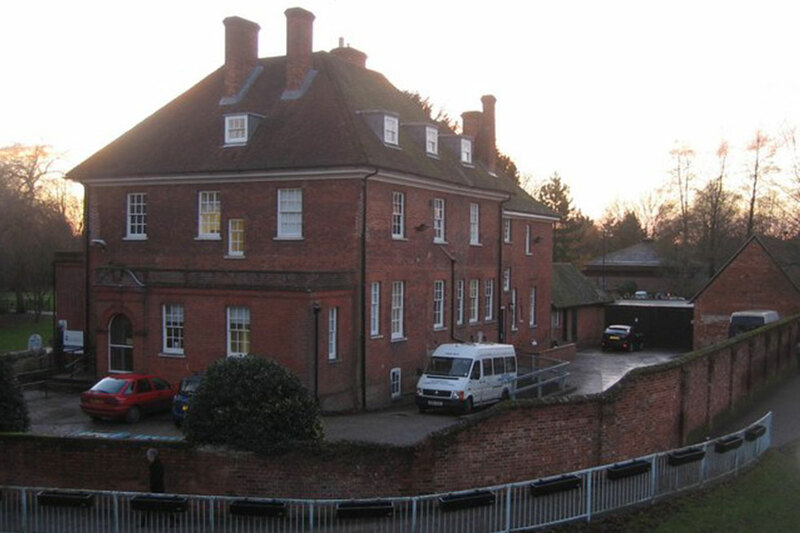 The Georgian rectory, which stands in the north eastern corner of the gardens dates from 1773 but has been altered and extended since. It is named Chute House after the Rev. Anthony Chute, vicar of St. Michael’s church from 1938 to 1947. 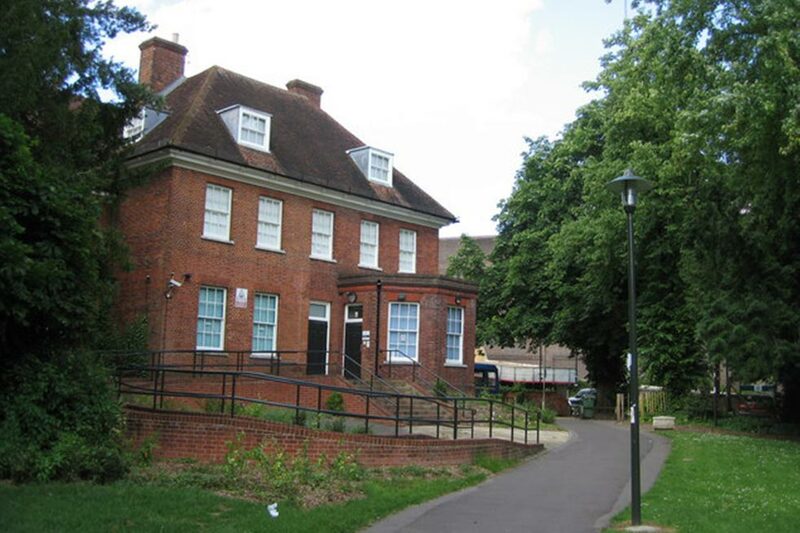 The gardens and the rectory were bought by Basingstoke and Deane Borough Council in the early 1970s. Our services include most things that you are likely to need for a comfortable and productive meeting: catering and beverages throughout the day, choice of seating configurations and a range of AV equipment with a technician made available (at an additional cost). We are also able to work with you to facilitate away days for your organisation. Chute House car park has limited parking. 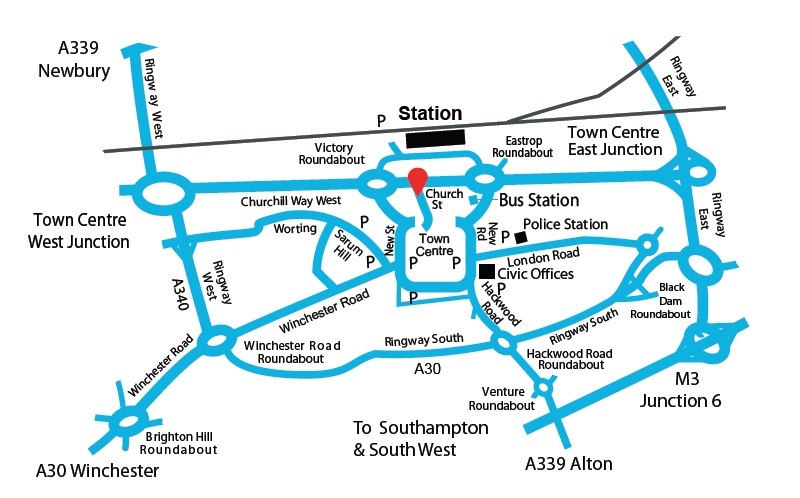 On the main road outside Chute House there are numerous spaces allocated to blue badge holders. There is also a public pay and display car park adjacent to Glebe Gardens for 90 cars.